Passengers and cargo both get plenty of breathing room in the 2017 Forester. There’s lots of room for front and rear passengers and ample space for everything else. It’s a place for a purse, a couple of extra cups, a phone or whatever. 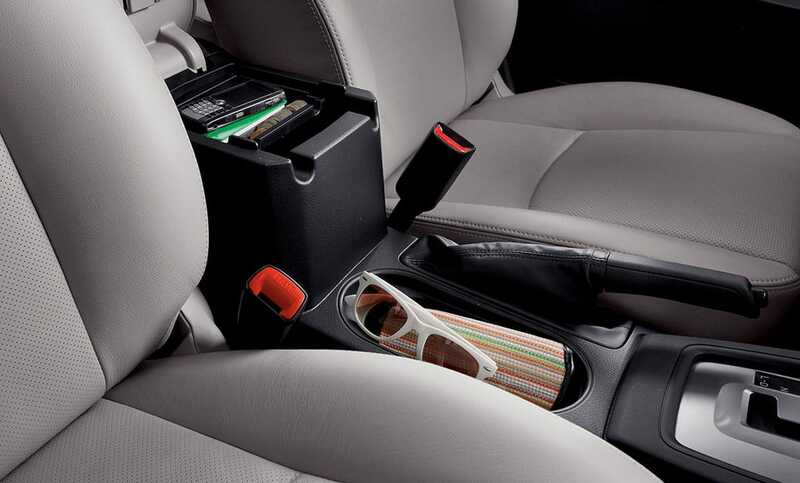 This adaptable center console is designed to fit a number of items and keep them close at hand. 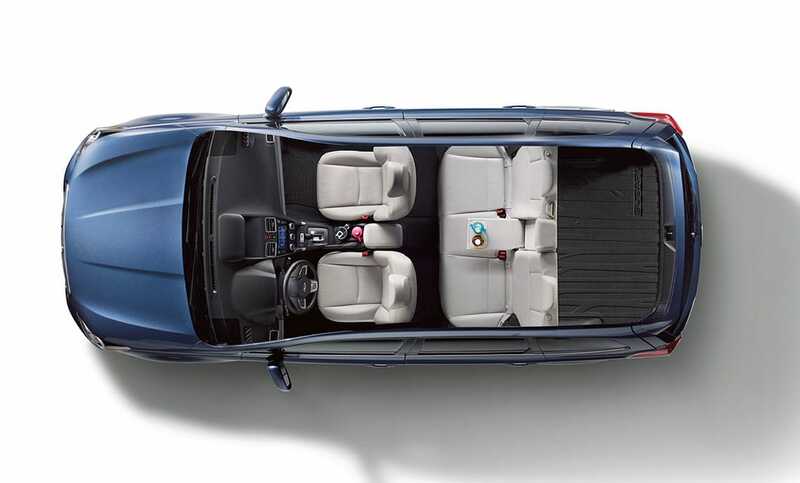 Get extra room when you need it with 60/40-split flat-folding rear seatbacks on every Forester. 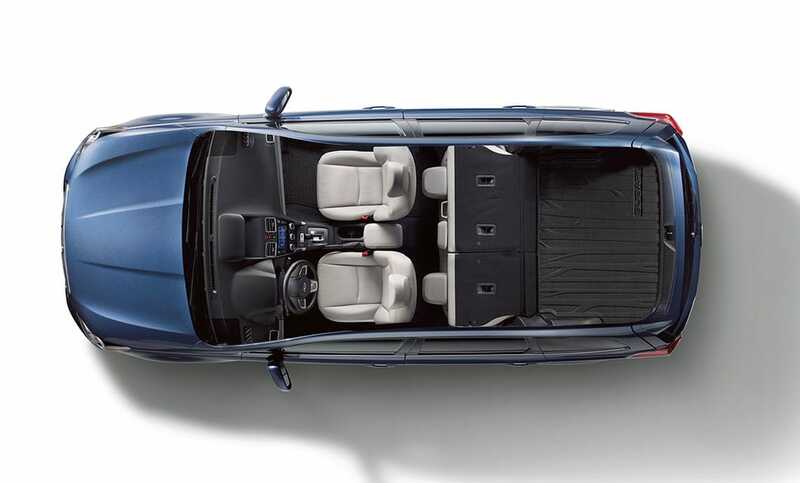 Standard on Touring trim levels, one-touch folding rear seats let you simply flip a switch to accommodate longer items. 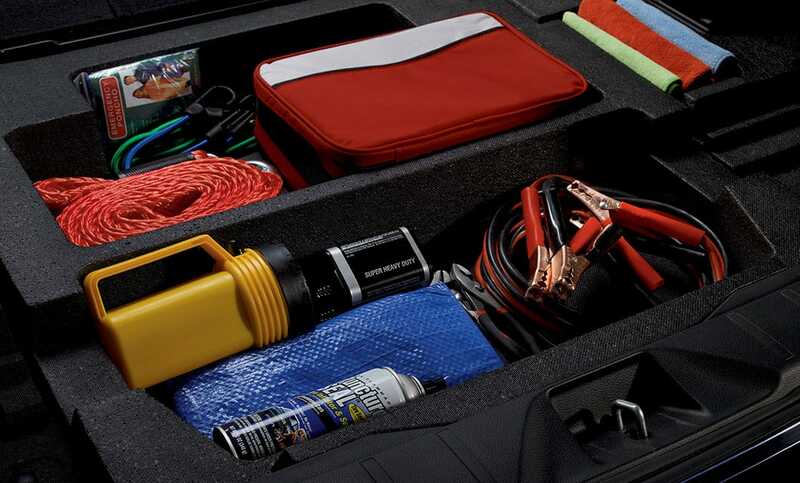 Located discreetly under the cargo area, we’ve placed a compartmentalized tray perfect for holding smaller items – and keeping them away from prying eyes.